A historical understanding of Jesus’s experiences in India and Tibet (the “lost years” from age 13 to 30) as documented in numerous studies. A review of the Holy Bible from a yogic perspective. 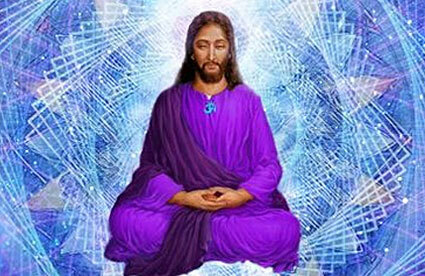 An understanding of the guru-disciple relationship and its application to ones relationship with Jesus. A list of books and other products that Christian yogis would appreciate. Here’s a link to some that are already available through the Inner Path store. 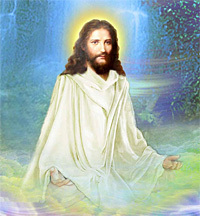 A list of yoga and meditation centers in the United States that are Christ focused.